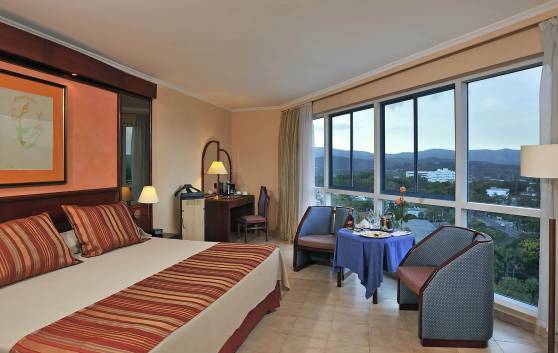 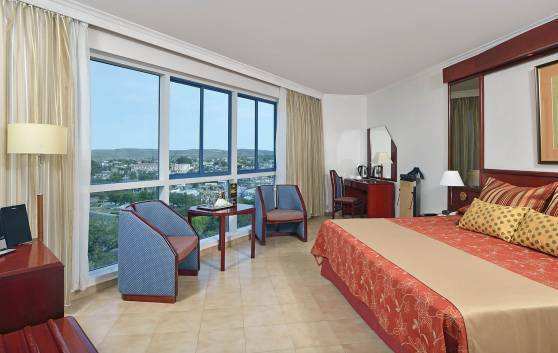 Rooms elegantly designed, brimming with Caribbean flavor and surrounded by windows offering stunning views of the city and mountains. 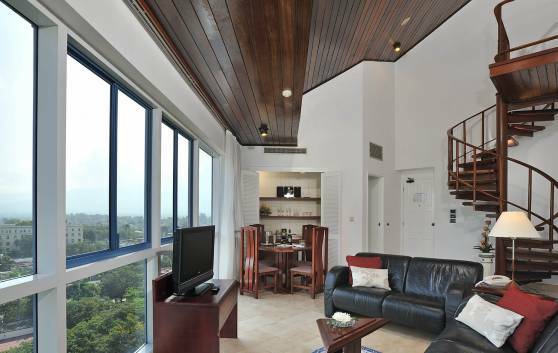 Located on the higher floors (6, 7, 8, 9 and 10). 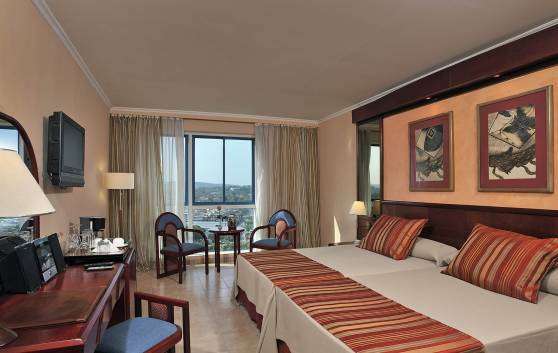 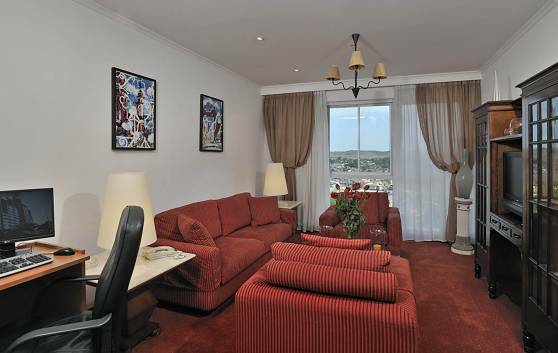 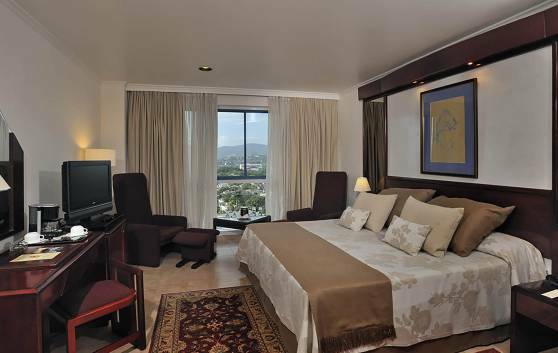 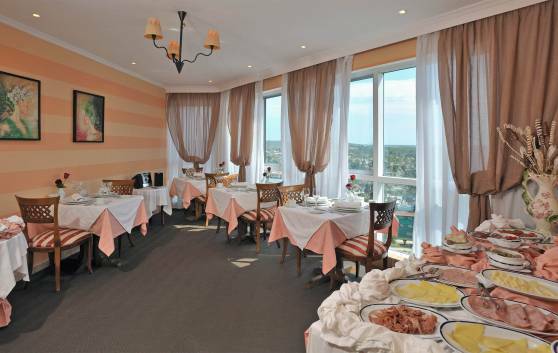 Serves 62 Standard Rooms, Junior Suites, Suites, Master Suite and Presidential Suite.